Ms. Perez is a bilingual criminal defense attorney servicing the Kissimmee area. 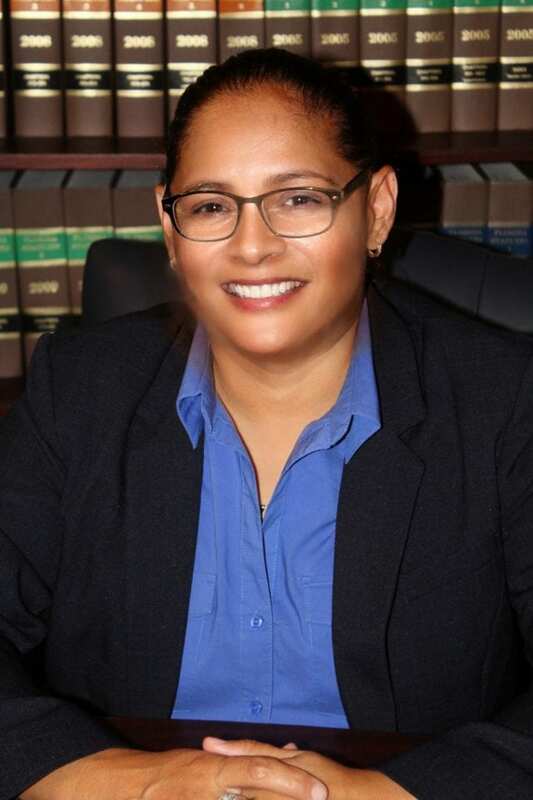 She began her journey through law by graduating from Nova Southeastern University and went to work at the State Attorney’s Office in Miami-Dade County. She gained her ample legal experience by serving at the Public Defender’s Office of the 9th Judicial Circuit where she handled the most serious crimes such as first-degree murder. After her work at the Public Defender’s Office, she started the Perez LaSure Law Firm with Kimberly LaSure in 2014. Migdalia goes the extra mile for her clients and takes as much time as needed to educate her clients about every aspect of their legal case. She will inform them of all of their rights to ensure they are prepared to go to court. She is one of few attorneys who have the ability to be compassionate in the office and aggressive in the courtroom. Her knowledge, experience, and zeal have contributed to her success stories, and have her clients returning to her for any other future legal issues. Ms. LaSure is a criminal defense attorney and lifetime resident of Osceola County. She attended the University of Central Florida and received her Bachelor’s and Master’s degrees in Education before attending the Dwayne O. Andreas School of Law at Barry University. 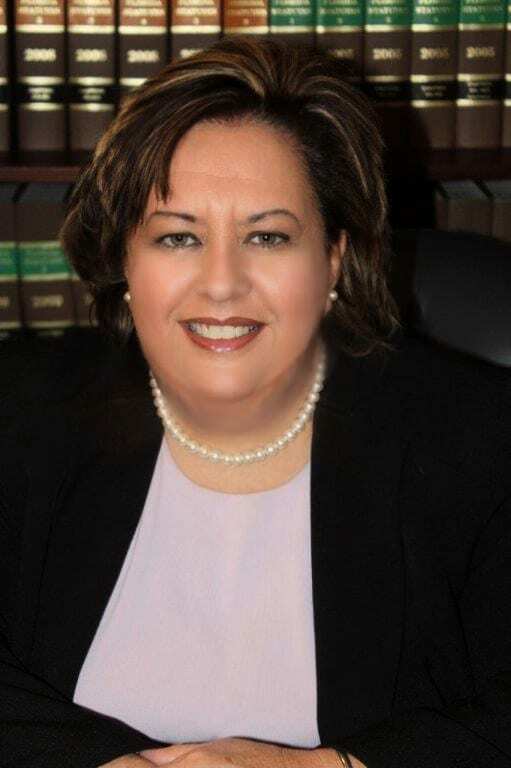 She has been an avid member of the legal community since 2004 and gained her experience and passion from her work at the Public Defender’s Office in the 9th Judicial Circuit where she worked on some of the most serious cases, including first-degree murder. After several years at the Public Defender’s Office, Kim came to work with Migdalia Perez in 2014. Kimberly prides herself on being incredibly thorough with each case she is given, and she believes that a properly-prepared and well-researched case gives her the ammunition she needs to be aggressive and responsive in court. 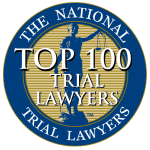 She is not afraid to go to trial and actually goes to trial more than most attorneys due to the violent nature of the practice areas in which she specializes. Her reputation in the industry as aggressive, tough, and willing to go head-to-head with the court has allowed her the opportunity to represent many clients in need of legal assistance.